soundSibling is me – Helena Persson – a sound collector, sound composer and artist, working with field recordings. By focusing on the details, the deconstruction of an already existing sound environment becomes reconstructed into a new sonic and spatial scenery, where acoustic and visual esthetics go hand in hand. I mainly work with sound composition and sound art installations. 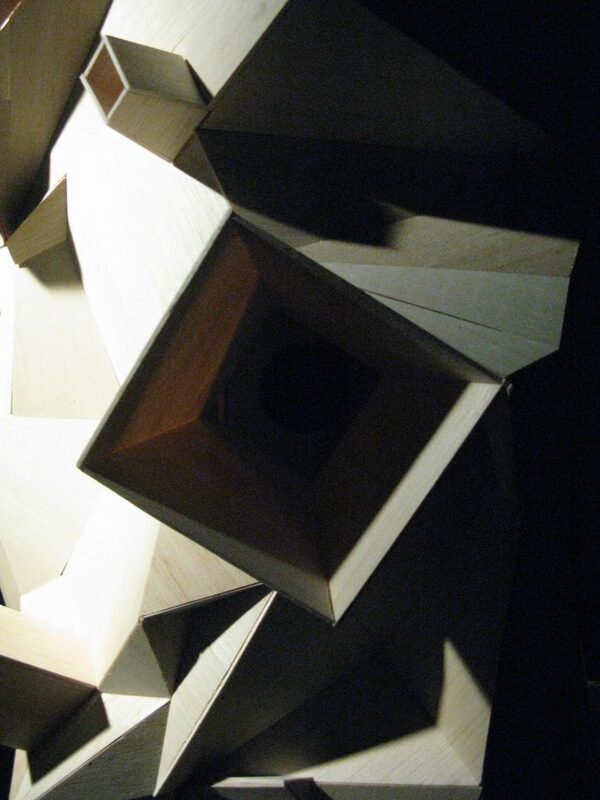 The works are characterized by field recordings and realized as audiovisual, spatial, multi-channel installations. The installations often consist of cross-arts collaborations with other artists, architects, dancers, choreographers, film makers, musicians etc. Sound serve as a deeper way of registering and understanding the environment, but also as a means of documenting life, often with focus on detailed, subtle and fragile sounds. Railway tracks and sleepers placed in a beech forest, singing like a choir of tuned and pitched railway and level crossing recordings. 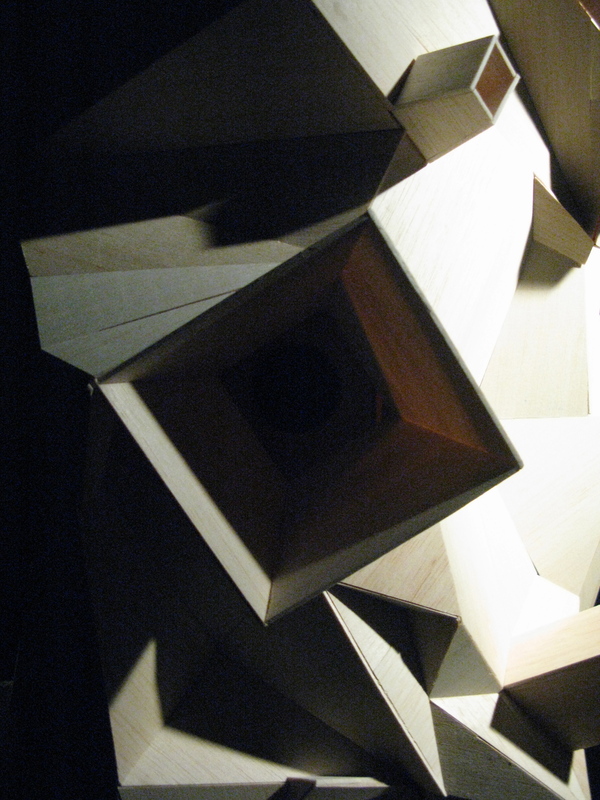 A hovering kaleidoscopic wooden sculpture sounding in the dark, surrounded by humming chairlifts and rumbling double bass bows. Or an obscure, foggy room filled with grass, where nature meets a dense industrial environment, sonically and visually. Throughout the years I have approached sound in multiple ways that stretches from artistic works to working as a sound technician and sound designer for film. I collaborate in experimental cross over art constellations and give sound walks and workshops. Besides the installation art I also performs live in a couple of constellations. The live performances of today are experimental and improvised, preferably played with EBows on guitars along with The Great Learning Orchestra (a network of over hundred musicians from different genres, cities and countries exploring music trhough listening) or David Sabel (guitars and electronics). I have formerly written and performed music and lyrics with Lisen Rylander Löve (Midaircondo, Splendor). I also appear as composer and musician in a couple of theatre plays. In the qualification list below you can find a selection of the projects and festivals in which I have worked as either project manager, producer, coordinator or similar. Read the LIST OF QUALIFICATIONS.